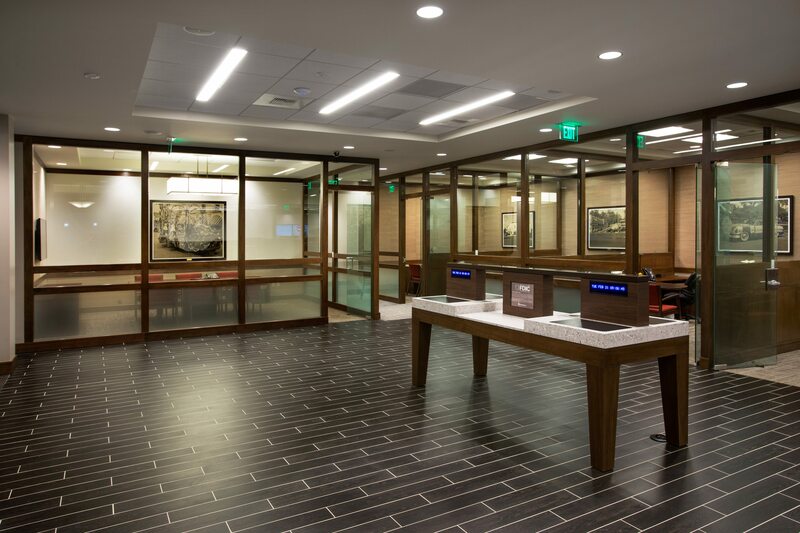 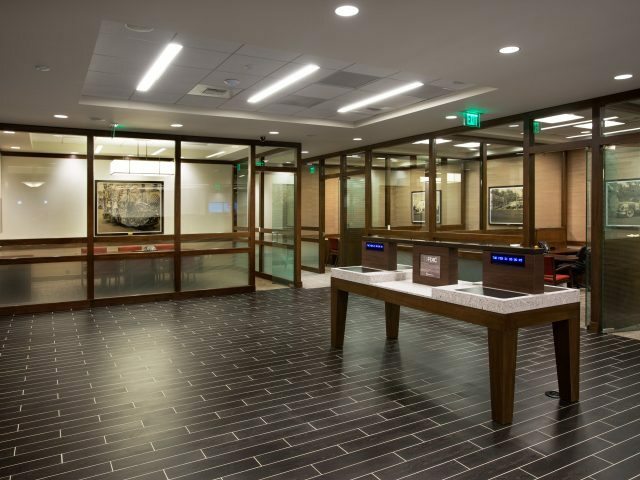 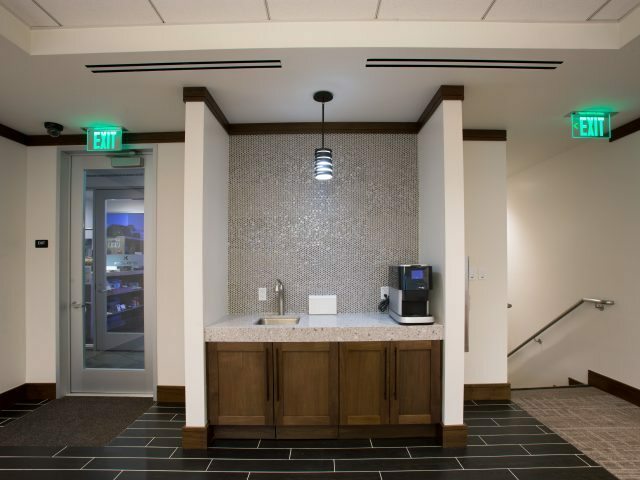 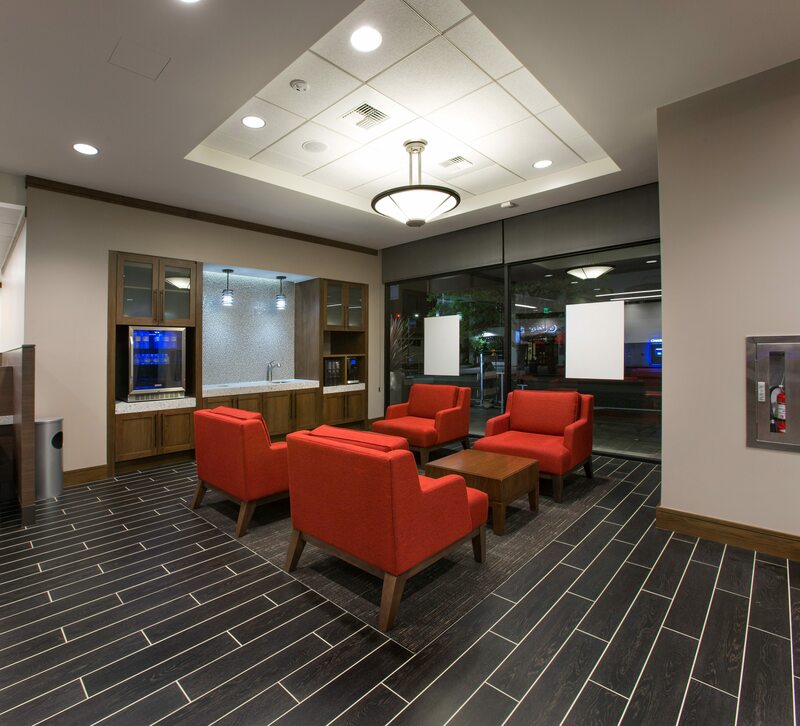 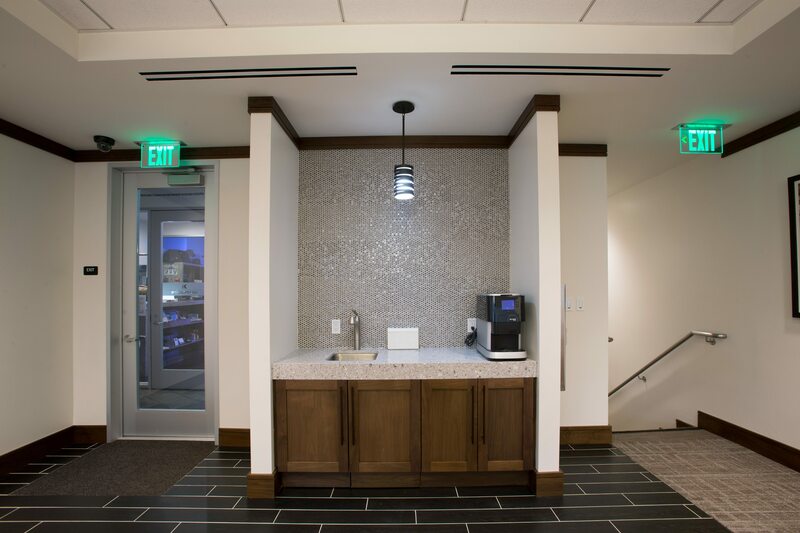 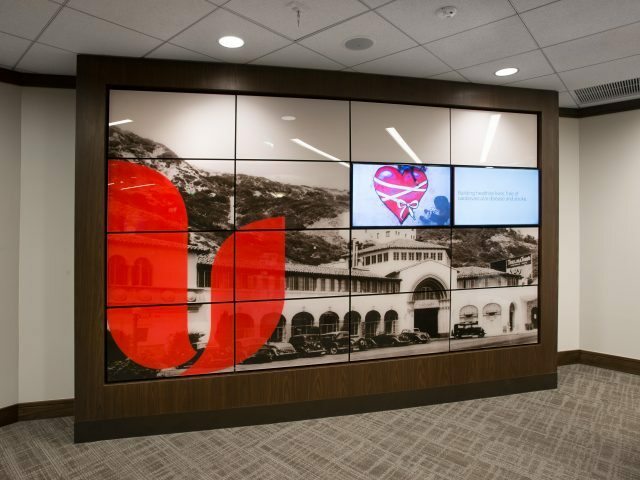 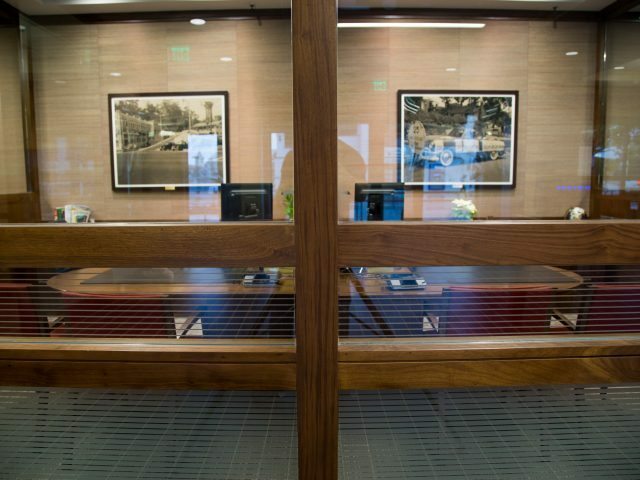 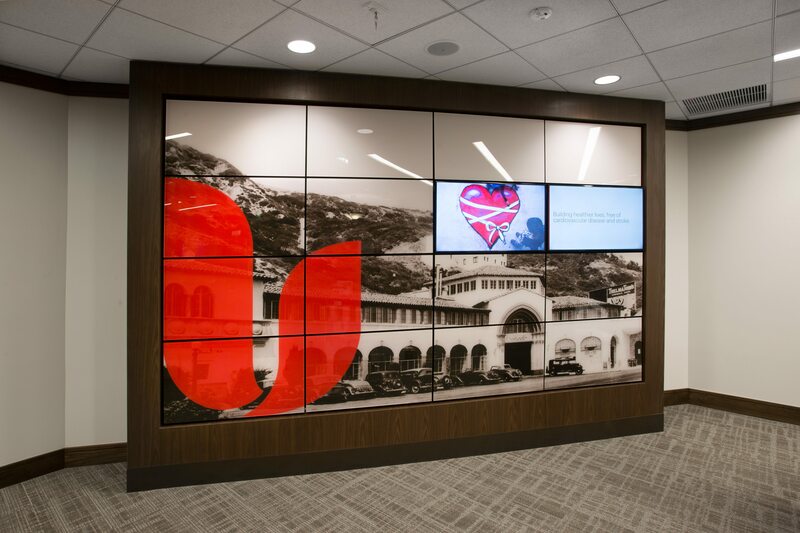 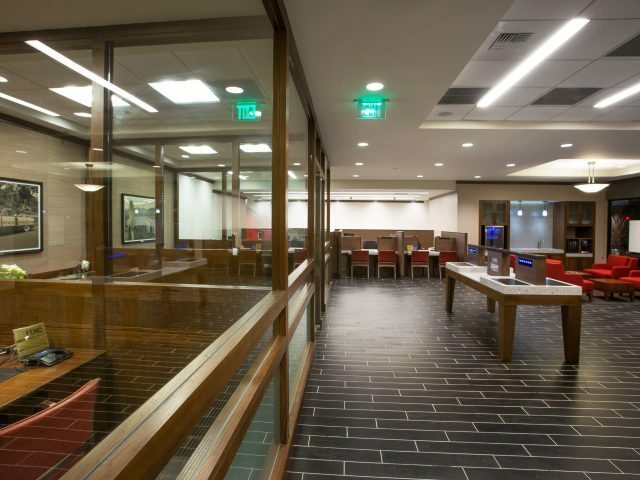 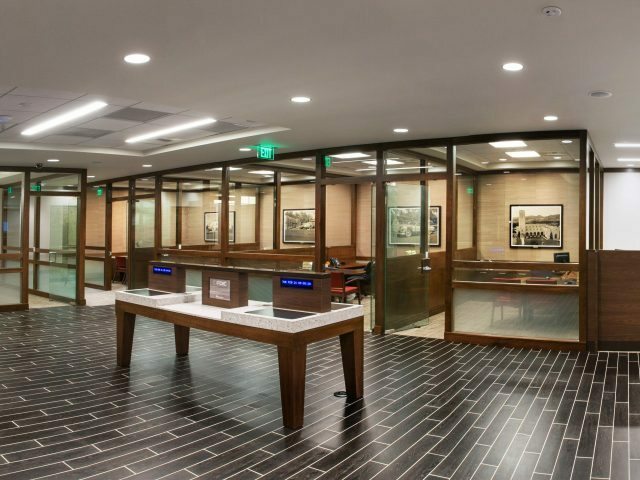 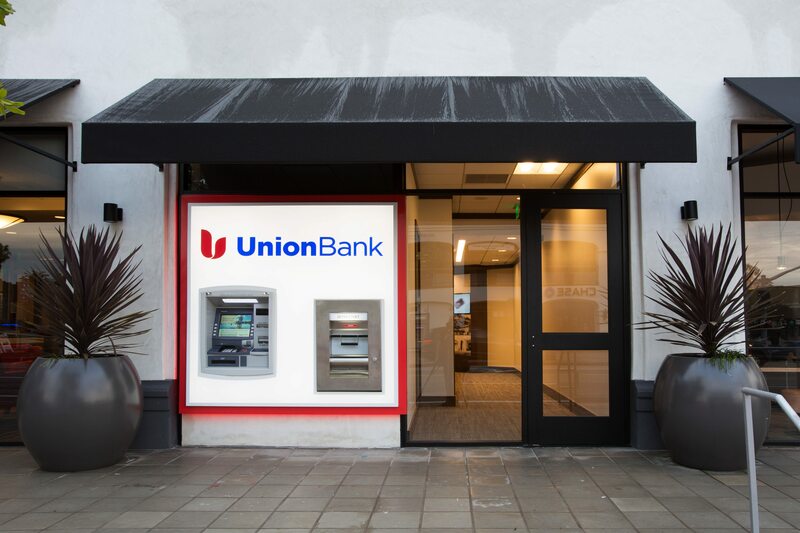 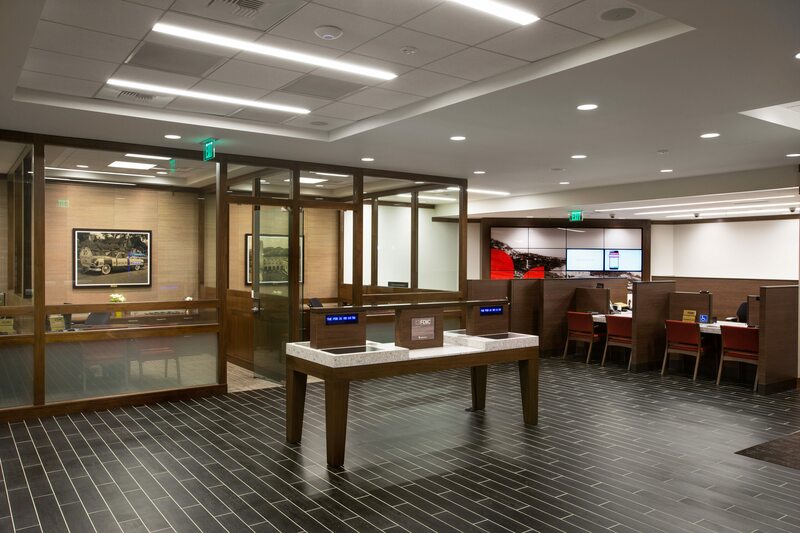 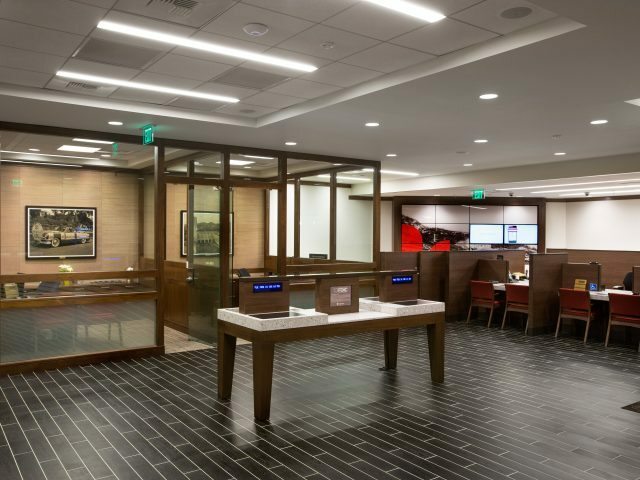 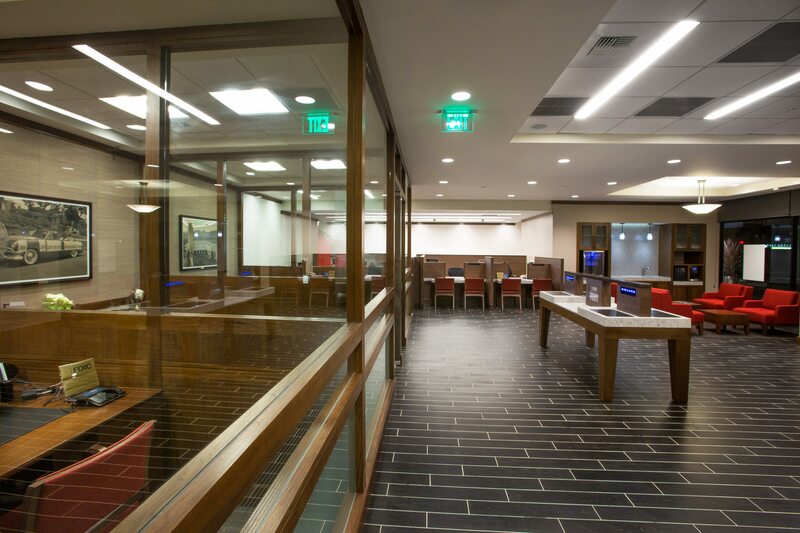 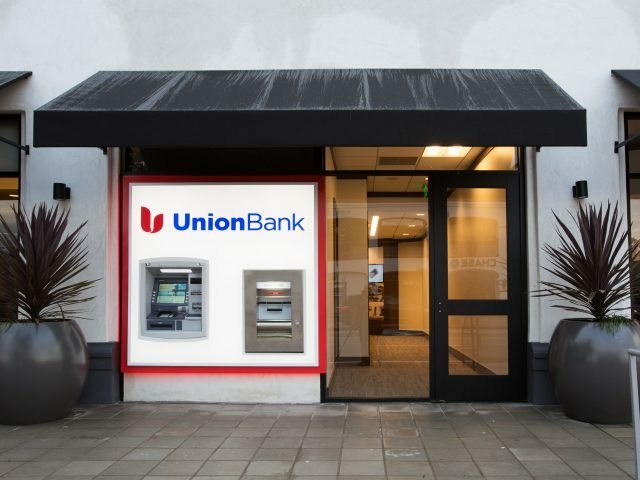 The Union Bank branch in Pacific Palisades, CA was a new build out in existing shell space which includes 2 stories of a total of 4,000 SF. 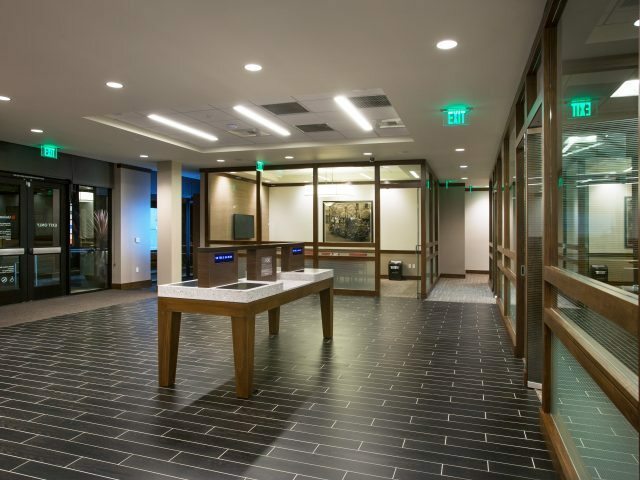 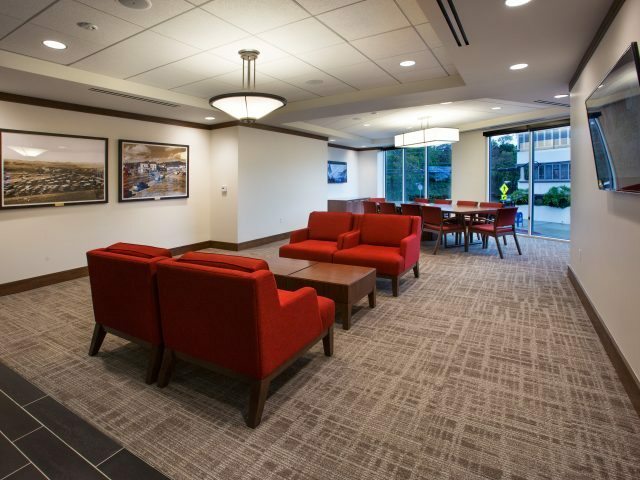 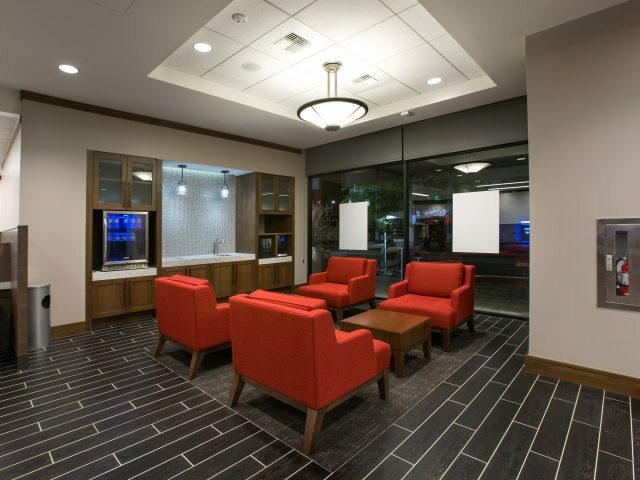 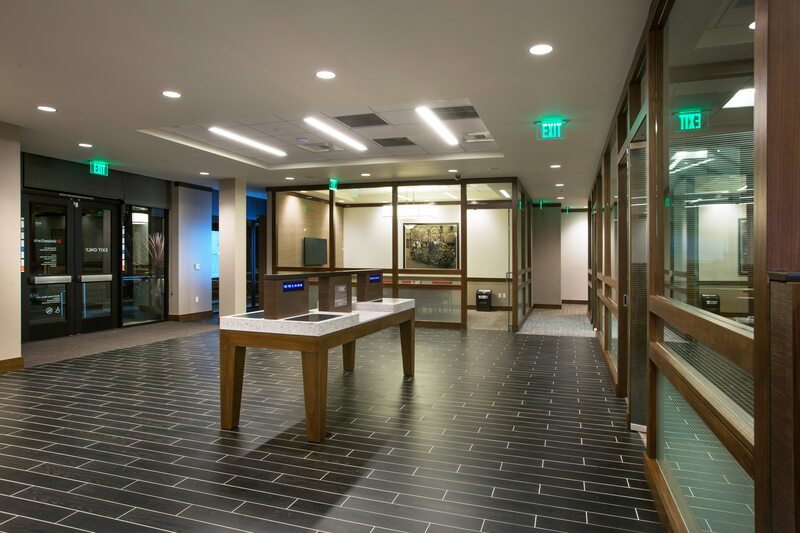 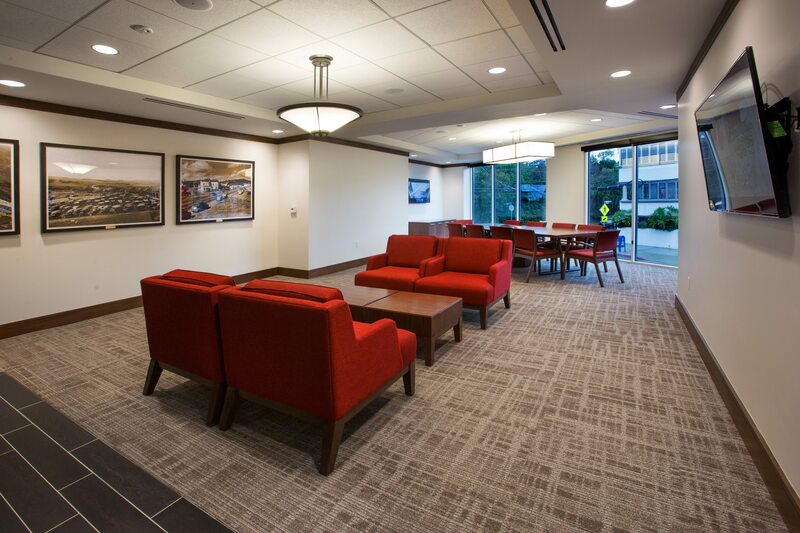 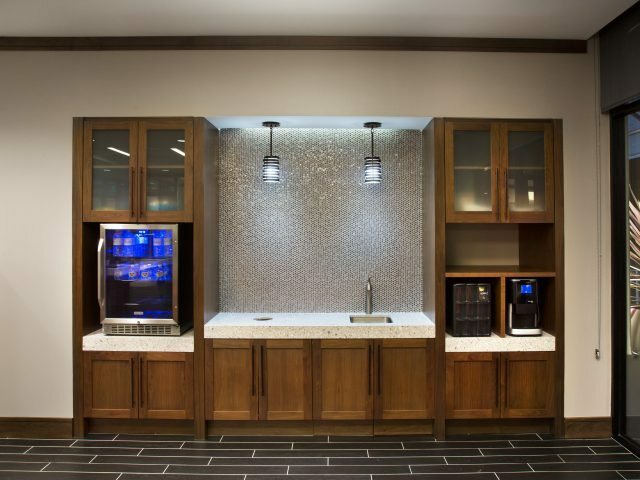 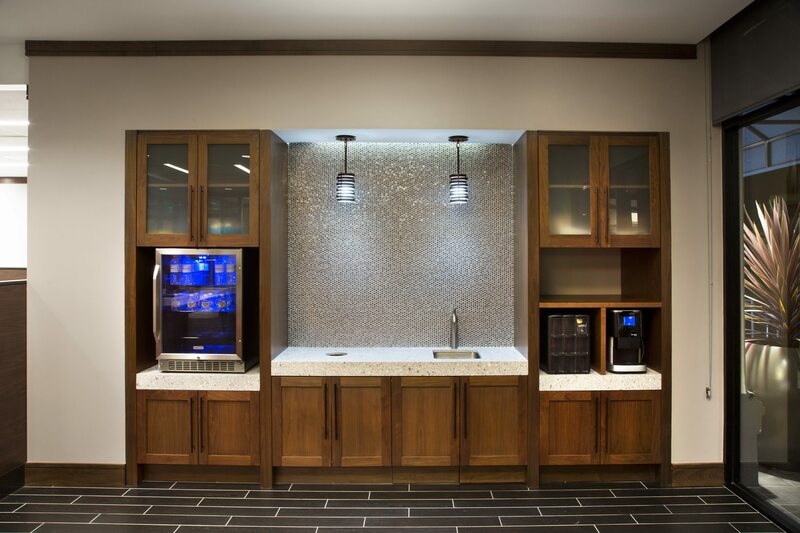 The interior improvements consisted of all new high end architectural, mechanical and electrical finishes.  Despite several existing condition challenges, DEB’s construction team was able overcome them and maintain the project schedule. 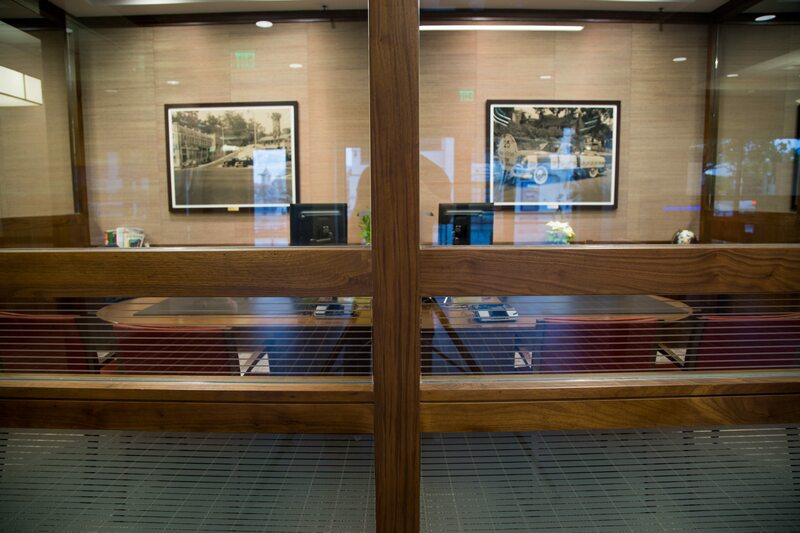 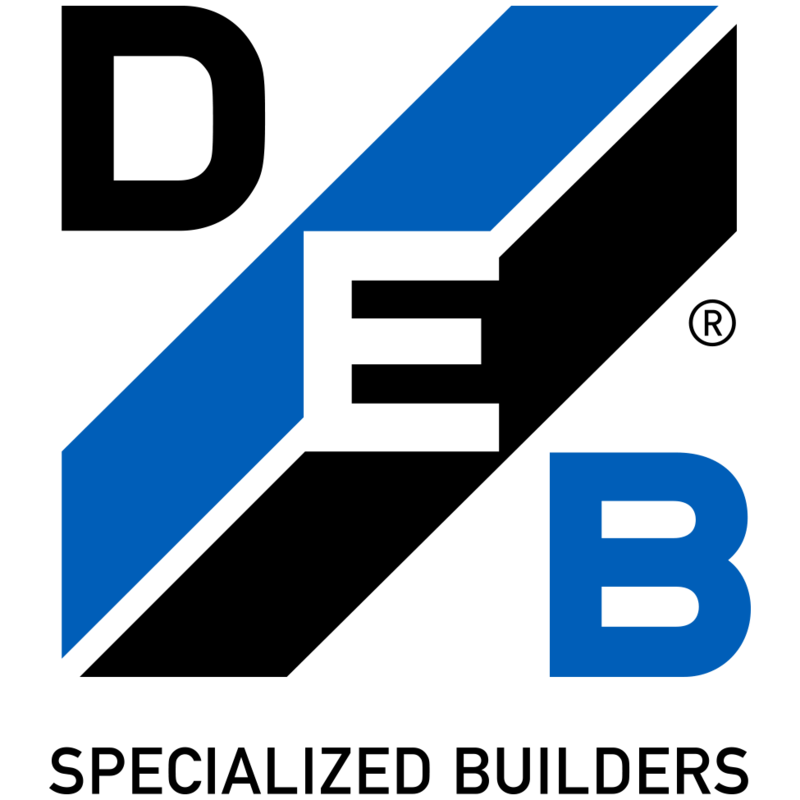 As a result, the branch opened on time and on schedule.